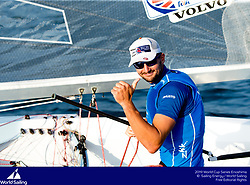 Giles Scott made his return to competitive Finn racing at the Japan World Cup in Enoshima, having missed the Aarhus World Championships due to his America’s Cup commitments with Ineos Team UK. 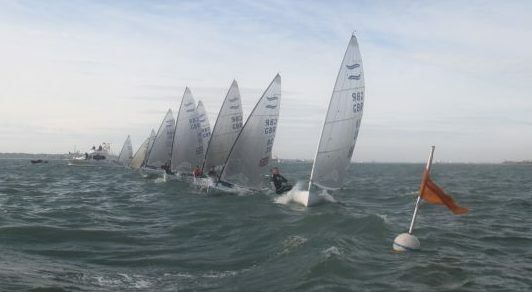 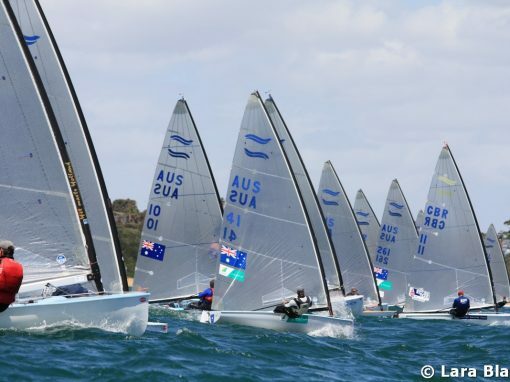 Scott led the regatta for the first three days before being overhauled by the Netherlands’ Nick Heiner, despite the Dutchman collecting two discretionary penalties for races 1 & 3. 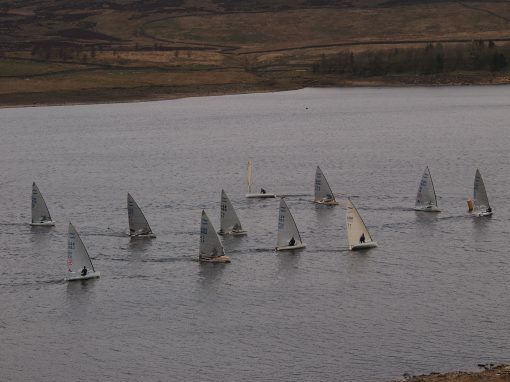 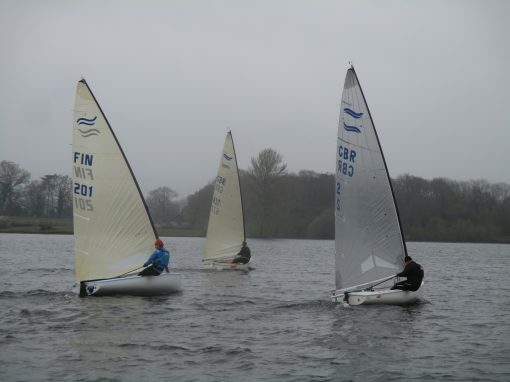 Ed Wright continued his good form and closed to within a point of Scott, with a strong second half of the regatta. 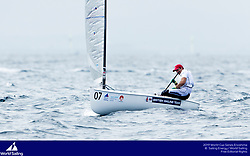 In a predominantly light wind series, the Finns had to wait for three other medal races to be sailed before they could get a chance to race, but despite a long wait on the water at the end of the day the wind failed to materialise and the final standings were as after the 9 fleet races, leaving Scott in Silver and Ed Wright just a point behind in Bronze. 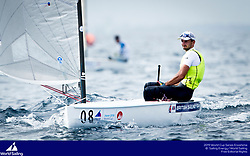 Underlining the UK’s strength in depth, the third member of the British Sailing Team Ben Cornish finished 8th, so all three Brits would have sailed in the medal race.